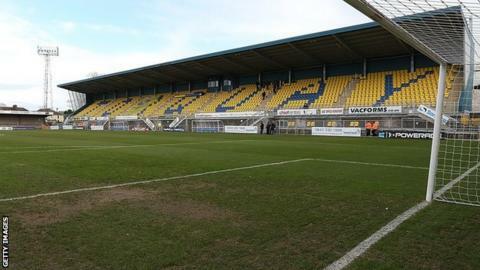 Torquay United have received a financial boost after selling 15-year-old goalkeeper Neal Osborn to Southampton for a "significant fee". The Gulls have following relegation to the Conference Premier last season. "This deal represents a five-figure sum for the club, and with add-ons for the future," said youth boss Geoff Harrop.